TypeTogether has 7 lovely free fonts available for download. Tablet Gothic, SemiCond XB: This free font is part of a large 42-member family, perfect for extensive editorial use. Abril Fatface: The free fatface style is part of a larger typefamily inspired by 19th century type. Bree Serif Regular: Upcoming serif companion to popular typeface Bree. The Regular style is free to download. Birdy: A contemporary take on blackletter, inspired by a beer label lettering in Iceland. 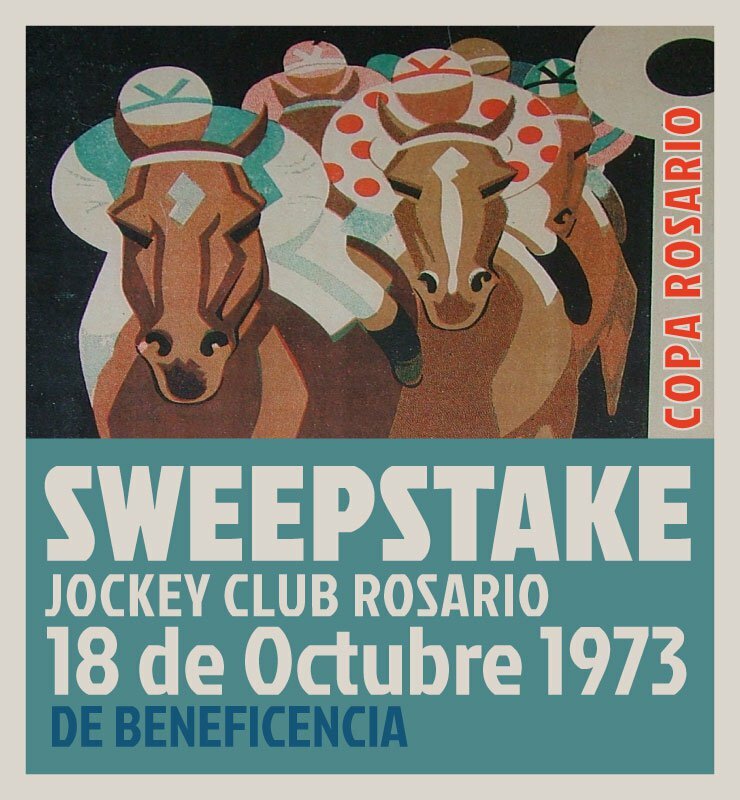 Jockey Regular: Jockey Regular is available for free, inspired by old Argentine lettering. Adelle Basic: Two of Adelle Basic weights, Bold and Bold Italic, are free of charge, both print and web. TypeTogether has 7 lovely free fonts available for download. These fonts are typically part of a larger commercial type family allowing you to test/demo each one. In order to download each of the fonts: Tablet Gothic, SemiCond XB; Abril Fatface; Bree Serif Regular; Birdy; Jockey Regular and Adelle Basic Bold & Bold Italic you will need to visit the download page for each font and use a font specific code.